H3 Automotive & Performance Inc's highly-trained technicians can service and repair your Volvo in Bradenton, FL, 34203. 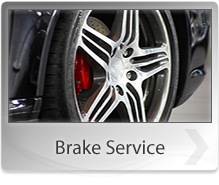 They are prepared to handle whatever service or maintenance problem your Volvo vehicle may need. Our staff is trained in the latest Volvo repair and maintenance techniques, and understands the Volvo brand. H3 Automotive & Performance Inc's well-trained staff of Volvo service technicians are ready to service your Volvo vehicle and any problems it faces. 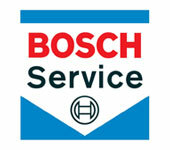 We are also ready to perform any regular maintenance as well. 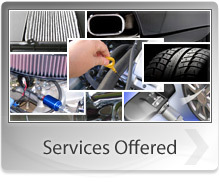 H3 Automotive & Performance Inc prides itself on offering quick repairs at affordable prices. Our knowledgeable Volvo staff is waiting to service all your Volvo service and maintenance needs. 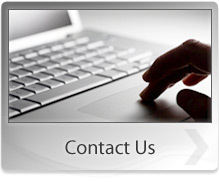 You can give us a call at 941-751-1949. 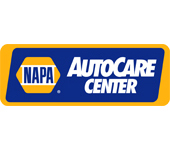 You can stop by our service center as well. Our staff is waiting!